Thank you to Bloomly for providing the following post on SEO tips to the IFBC. Bloomly is a sponsor of #IFBC18 and will be attending the conference this Friday – Sunday in New Orleans. And the best news – you can still register! As a blogger, you probably have a good idea of what SEO is and how it plays a vital role in your blog’s organic traffic. Implementing an SEO strategy, on the other hand, may still seem daunting to some. The principles of SEO can be boiled down into the charts below and can be used as a guide to navigating the space. Regardless of whether you’re a food or fitness blogger, whether your blog is big or small, built in WordPress, Squarespace, or custom-built it PHP, the following tips can benefit any website, and have been proven to make existing content rank higher. These tips take advantage of existing Google Search hacks and don’t involve sketchy backlinks, deleting content, cold outreach or complicated math. Boosting the speed of a slow website doesn’t just improve your search ranking on Google, but it also keeps visitors happy, which results in longer sessions spent on your blog. There are a few easy ways to increase site speed, such as using free tools that help boost page speed. Large images or pieces of media are often forgotten culprits that slow down the speed of a page. If you’re unsure whether the pictures on your blog are too big, Google PageSpeed Tools will indicate which images should be optimized. If you’re using a WordPress plugin to optimize your images, you may still get penalized for large images. To ensure that you don’t fall victim to this, make sure you manually resize or compress the images using Photoshop or Optimizlla. Keep the size of an image under 100KB. Images should be no wider than 1000px. Start with images on top landing pages. 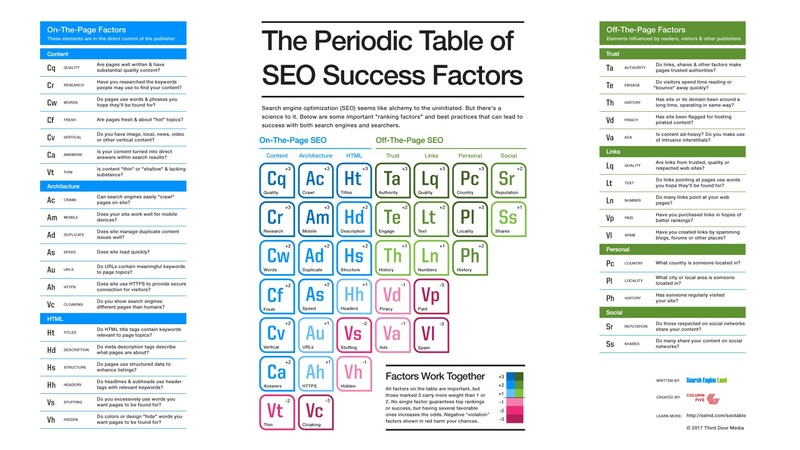 So many factors go into SEO, and it can be difficult to pinpoint a place to start. To maximize your time and energy, use a tool to help you find high volume keywords that are ranking outside of page one, but below page 30. Once you identify these pages, augment the content with query-based H2’s, new images, and new content related to targeted keywords and find out what other opportunities may be available for those keywords. Now that you have these modern SEO tips for growing bloggers, spend some time improving your website and watch your organic traffic grow. For more information and further detailed instruction on how to implement these tips, you can watch our webinar here.